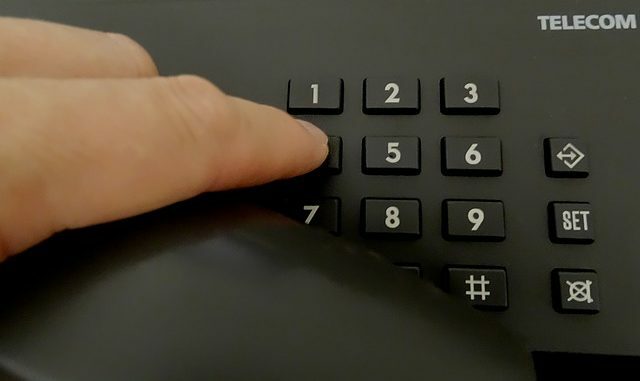 A warning has been issued for residents to be on their guard against scam callers. Birchington mum-of-two Victoria Grounds contacted Kent Police today (November 16) after being targeted by phone fraudsters trying to get her to p[art with almost £3,000. Victoria said: “I was called from a London number and they left a voicemail advising there was a law case against me and to call them back before proceedings were taken further. A Kent Police spokesman said the ‘HMRC’ scam was a well-known one. An HMRC spokesperson said: “Phone scams are widely reported, and generally attempt to target elderly and vulnerable people. We are a well-known brand, which criminals abuse to add credibility to their scams. “If someone calls you claiming to be from HMRC saying that you will be arrested, that we are filing a lawsuit against you, or even that you are owed a tax refund, and asks for information such as your name, credit card or bank details then it’s a scam. HMRC will call people about outstanding tax bills, and sometimes use automated messages, however this would include your taxpayer reference number. If you are uncertain of the caller hang up and call HMRC directly to check – you can confirm our call centre numbers on GOV.UK if you are unsure. For tax credits we do not include your details in any voicemail messages. The website is informative and well run.